Location! Location! Location! 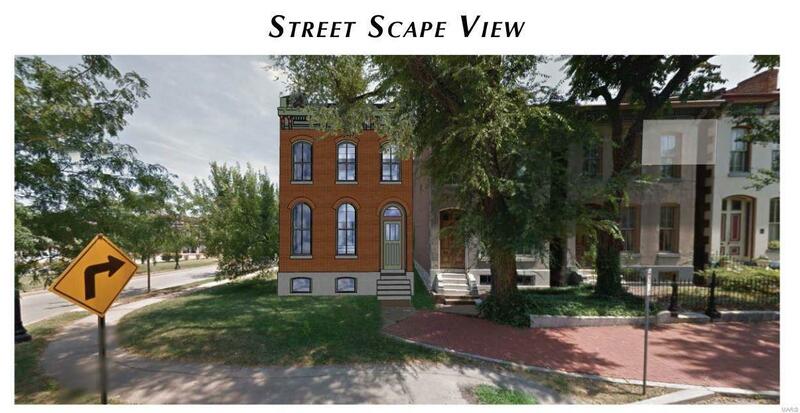 Level lot to build your dream home in historic Lafayette Square. Centrally located with easy access to Hwys 40 and 44. Walking distance to the shops, restaurants, parks and amenities that Lafayette Square has to offer. This lot has historic restrictions for building. 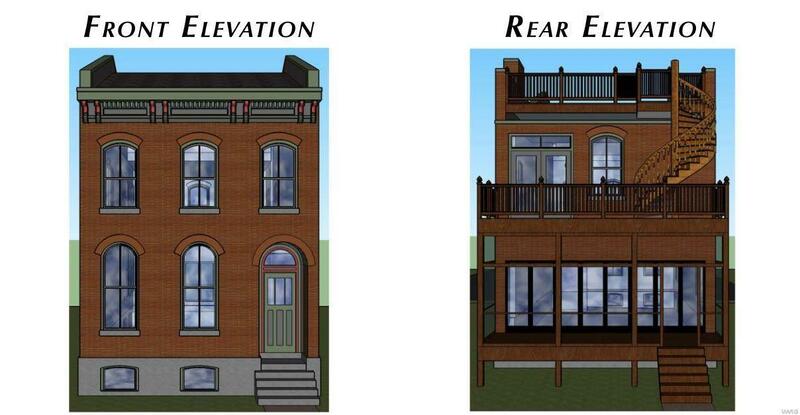 Building plans and permits have already been approved by City of St. Louis for a 4 bed, 3.5 bath single family home - see plans and renderings in photos. Listing provided courtesy of Platinum Realty Of St. Louis,. Listing information © 2019 Mid America Regional Information Systems, Inc.